If you find yourself looking for the best flooring for an upcoming business or maybe for other purpose, you may have heard of epoxy flooring. Epoxy flooring is one of the most commonly used types of flooring on places such as supermarkets, restaurant kitchen, warehouse and many more. That being said, the obvious reasons that we see are because it is hardwearing, stylish and easy to maintain, but there are more! Here’s what we’ve gathered about epoxy flooring. Epoxy flooring is layer over layer of epoxy that is two or more-millimeter-thick used as a flooring surface. Epoxy is made of two components we called resin and hardeners. If these are mixed together, it would form a hard, durable plastic material that bonds well with most flooring base materials. This material is used for coating or layering floors used commonly in places with demanding and high traffic area such as industrial environments, airports, sports facilities and many more. What’s amazing with epoxy flooring is that there are over thirty types of epoxy that has different qualities. Therefore, it is one of the most preferred materials to use for flooring in different establishments as it fits to different needs for different purposes. We’ve listed some of the most used types of epoxy flooring to give you an idea. The strongest, most durable, long lasting and chemical-resistant type of epoxy. Its seamless system is also used for filling and fixing flooring cracks. It is used in demanding areas such as garages, service areas and warehouse where heavy equipment are commonly used. Another type of reliable weight-sustaining epoxy flooring that is easy to maintain and has decorative design. It is commonly used for places that considers aesthetics like showrooms, kitchens, aircraft hangars and more. It is also chemical and heat resistant making it perfect for the said places. Anti-static epoxy floors help reduce electro-static hazards in many work environments. This type of flooring contains conductive material that help diminish and vanish any electrical discharge making it the best flooring option for places that uses flammable liquid and electricity. Most electronic and healthcare facilities use this type too. As we go through this, we can conclude that epoxy flooring is one of the most convenient, sturdy and highly recommended flooring for most public facilities. 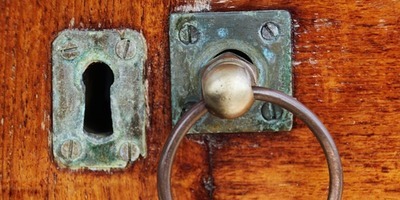 In the long run, it is also cost-efficient as it requires little to no maintenance aside from cleaning it. 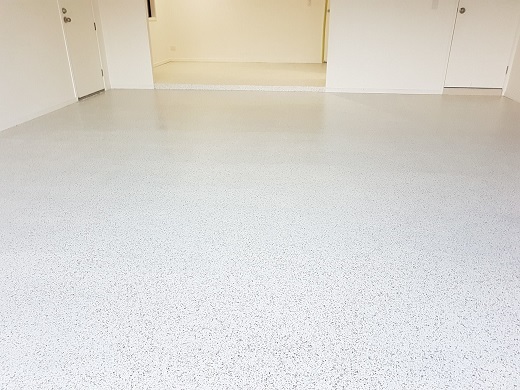 Lastly, if you wanna know more, it is important to consult professionals to know what the best type of epoxy flooring that would suit your facility and your concerns best.